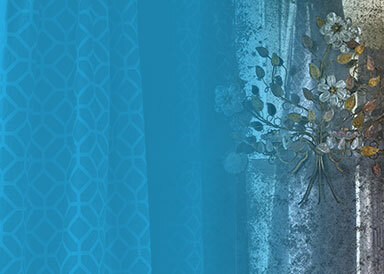 If you are looking for quality made to measure commercial curtains, read on. 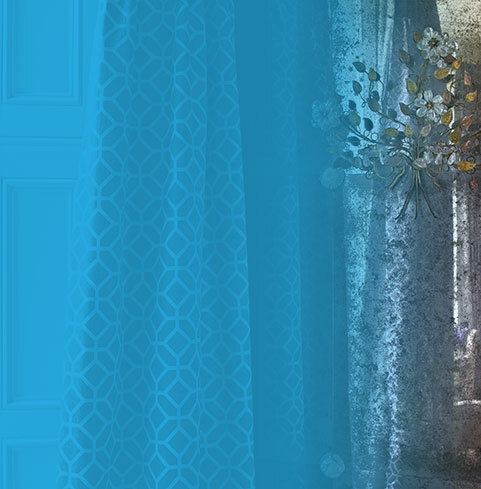 Whether you are a hotel, holiday cottage, theatre, office or other business, if you need to make a good first impression, our curtains are tailor-made for you. We literally do make our curtains by hand, measure up for you, so as to avoid any costly mistakes, help you choose the right fabrics for your environment and needs, and fit the curtains for you once they are ready. 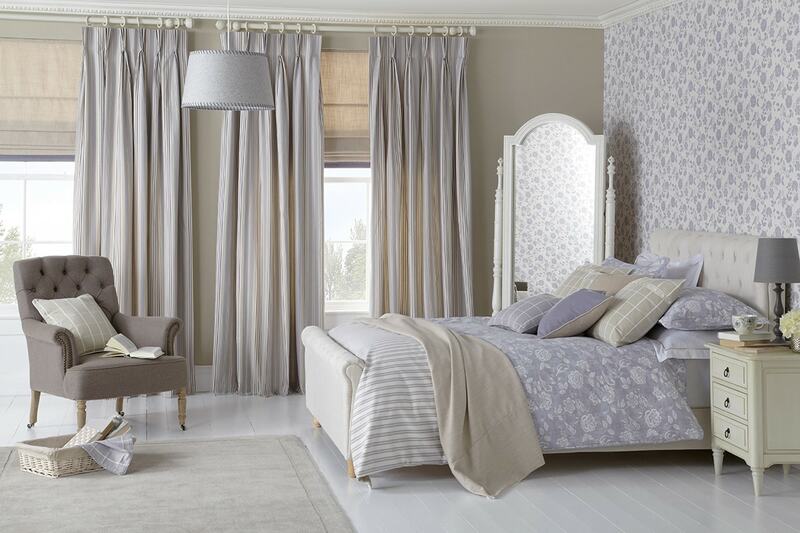 We source fabric from across the UK, including textured, embroidered, canvas and linen finishes. Silvers, golds, and beads are also an option. The choice of fabric can change the ambience of a room, and we have fabrics of all kinds, whether you are looking for boutique hotel style, warm and plush, light and airy, modern, chic, or classic. There are some beautiful fabrics available from suppliers such as iLiv, Clarke and Clarke, and Prestigious Textiles. 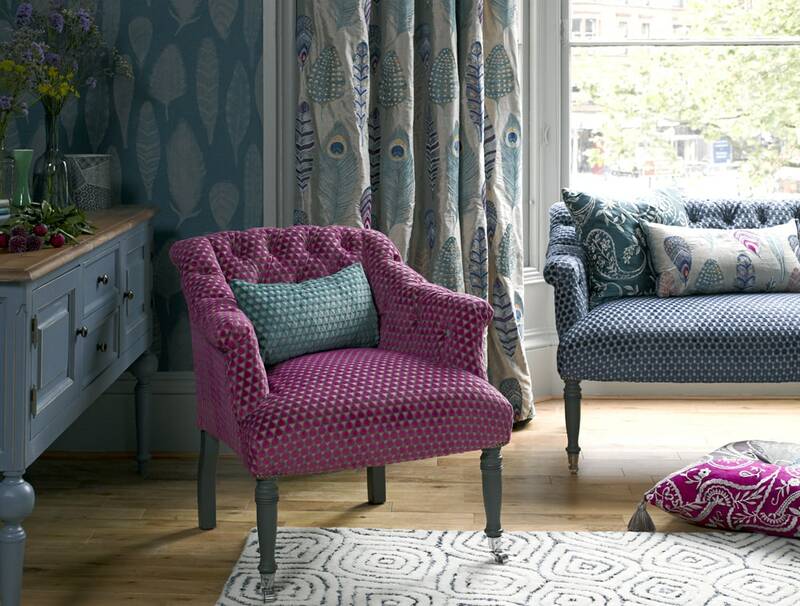 The fabrics come in a range of colours and designs, whether you want a neutral colour scheme, or the wild colours of the Prestigious Mardi Gras range, or some of the Voyage fabric ranges, for example. 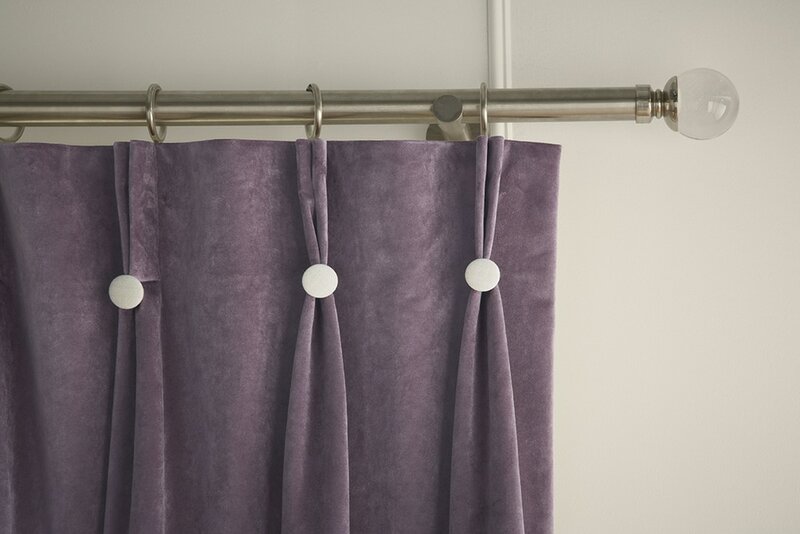 Our curtains are supplied with metal hooks and are weighted to ensure they hang superbly. You can also have extra fullness of fabric for a luxurious look. Save time, and impress your clients, by choosing Motorised curtains. There are so many options to choose from in terms of fabric and design, tap into our years’ of experience for advice on the best solution for you. 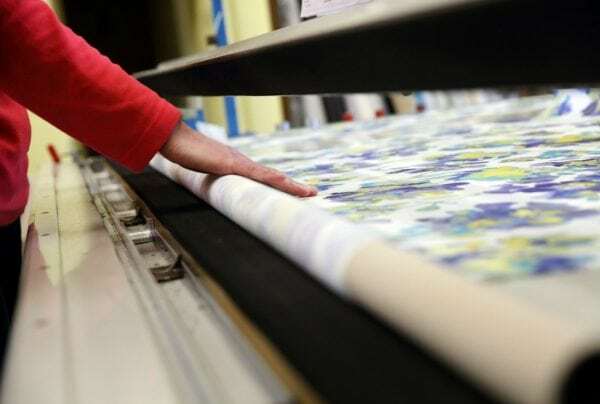 We will visit you at your premises to take measurements and discuss options, then a locally-based team of skilled home workers make the curtains to order. Before we fit them for you, we hang them up at our Attleborough factory in order to steam the pleats and check the quality and finish. To arrange your free design consultation book an appointment online here, phone 01603 334085 or visit our Norwich Lanes or Attleborough showrooms. 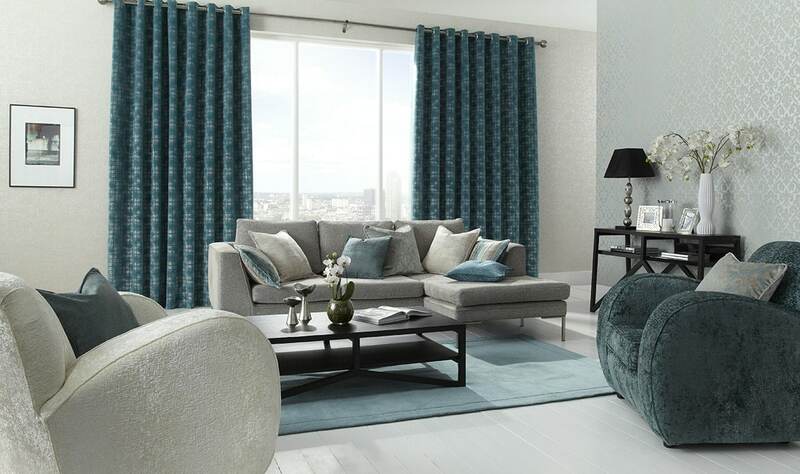 For the complete look, we can also make a range of matching soft furnishings such as cushions and table runners. For those in heathcare organisations, we can supply bespoke cubicle tracks in a range of practical styles, including easy to detach curtain hooks. Salesman very friendly everything explained in full, did not in any way force us into anything that we did not want gave us all details of colours available, very professional with all measurements all in all 110%. Top man also the fitter was very polite friendly work & tidiness 110%. 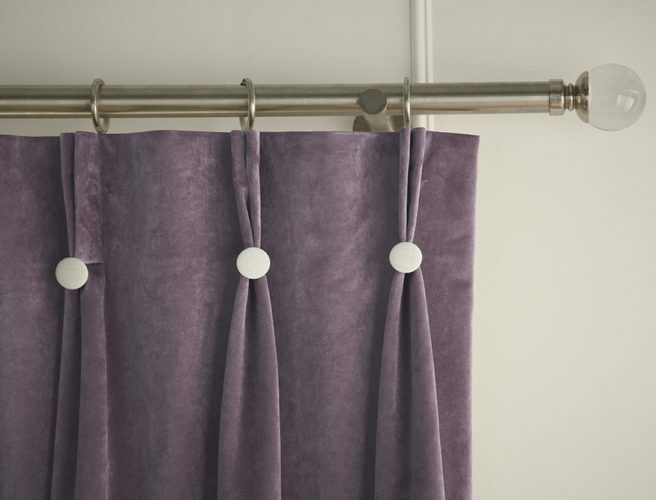 Our handmade curtains are quality-checked, and weighted to make sure that they hang superbly, thus making them perfect for hotels, theatres, holiday cottages and other commercial environments.